When you send drip campaigns you have to make sure to send emails to valid contacts. Upload your emails on Anyleads to verify them. In Unlimited. 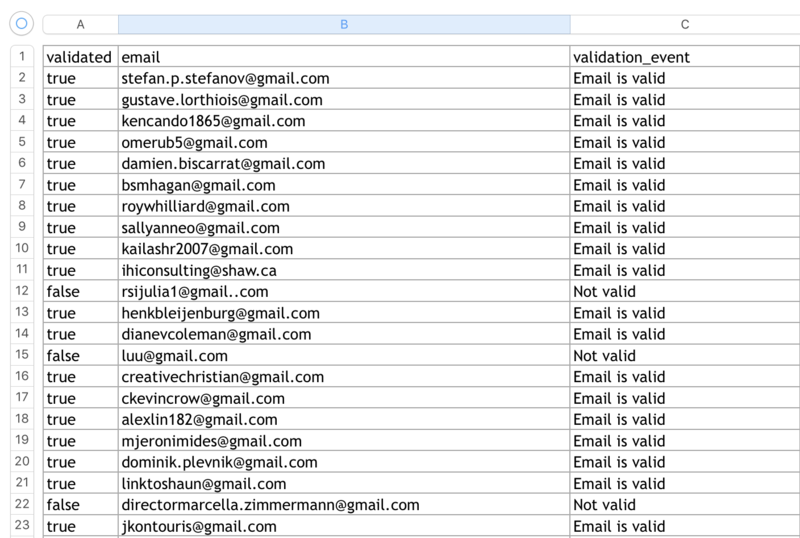 Upload a list of emails in order to verify them. Remove duplicates and clean your invalid emails. Once you have uploaded your emails we will give you back an Excel file or CSV file with all information about the validation of the emails.